Light-UP! Strap – TRANE Co.,Ltd. 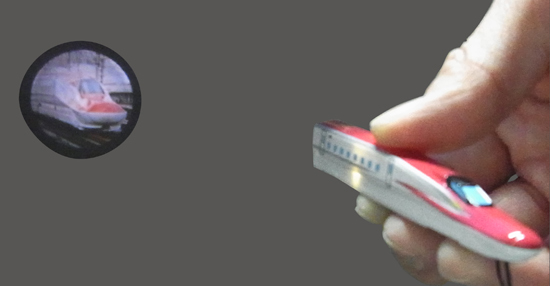 Press the button on the train to light up an image of the actual train! Light-UP! Straps are ideal items as gifts and souvenirs that can be sold in toy stores, book stores, gifts and souvenir shops!